Siddhi Goel is a Kathak dancer based in Delhi. She holds an MA from School of Arts and Aesthetics, Jawaharlal Nehru University, where she focussed on Dance History and Performance Studies. She has also completed her Diploma (Hons.) in Kathak from Kathak Kendra. A disciple of Pandit Jai Kishan Maharaj, she has been learning Kathak for over 15 years and performing actively for the past five years. Apart from dancing, her work interests lie in arts management and curation. 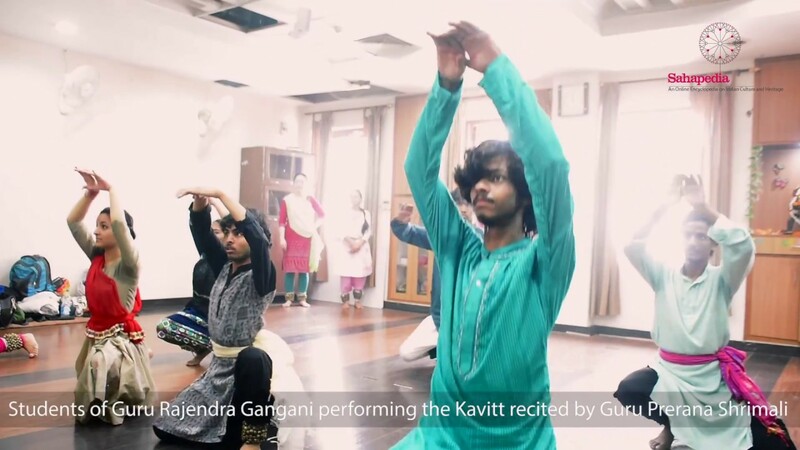 Dancers beautifully adapt poetry and literary works (sahitya) into Kathak choreography. But Kathak has Sahitya of its own as well, which is inherent to it. It does not come from an outside source, but is found within its own language.